Listing courtesy of Main Sale Realty. Listing courtesy of Crane Realty, LLC. Listing courtesy of Puma & Associates Realty, Inc.. Listing courtesy of ACAM Investments LLC. Listing courtesy of Berkshire Signature Properties. Listing courtesy of Property Grant Inc.
City Water and City Sewer are available for this lot, but have not been onnected. 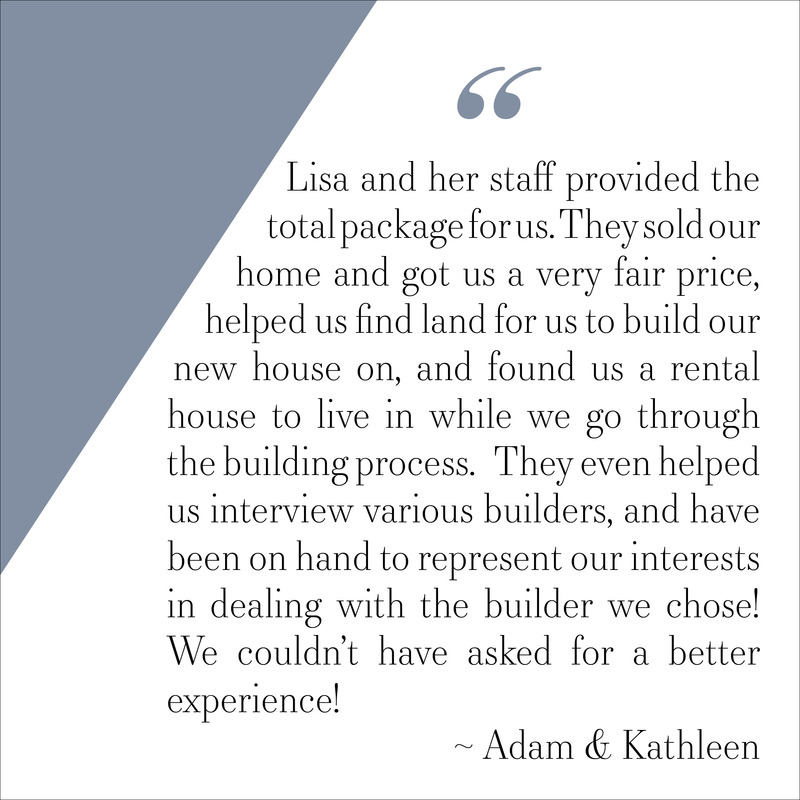 Courtesy of SouthPointe Realty Inc. Listing courtesy of SouthPointe Realty Inc.. Listing courtesy of IvyKline Properties, LLC. Listing courtesy of HL Real Estate Group, LLC. Listing courtesy of Crites Properties LLC. Listing courtesy of Brannic Properties Inc. Listing courtesy of Realty Executives Unlimited. Listing courtesy of Shelter Makers Realty LLC. Listing courtesy of AREA Real Estate Associates. Listing courtesy of The Matt Stone Team. Listing courtesy of Bryan Realtors. Listing courtesy of Norman Shores Realty. Courtesy of Legg Realty Inc. Listing courtesy of Legg Realty Inc.. Listing courtesy of Village Real Estate Group, Inc. Listing courtesy of Integrity First Real Estate. Listing courtesy of Metropolitan Properties. Listing courtesy of Burdick Properties. Listing courtesy of Modern Realty, LLC. Courtesy of Bee Home Solutions, Inc. Listing courtesy of Bee Home Solutions, Inc.. Listing courtesy of Casey Real Estate Inc. 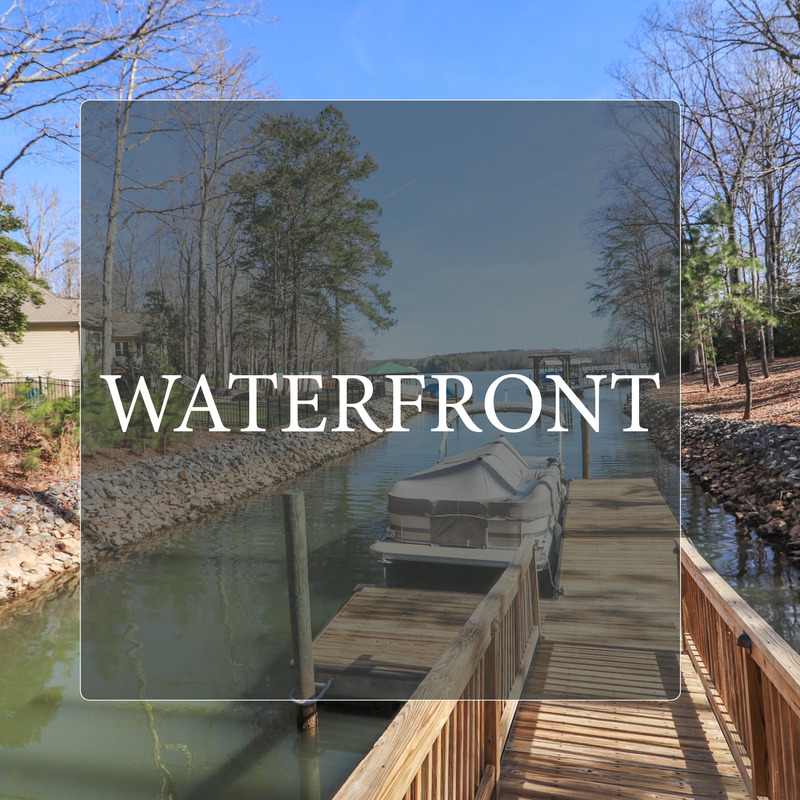 Listing courtesy of Lake Norman Realty 1st LLC. 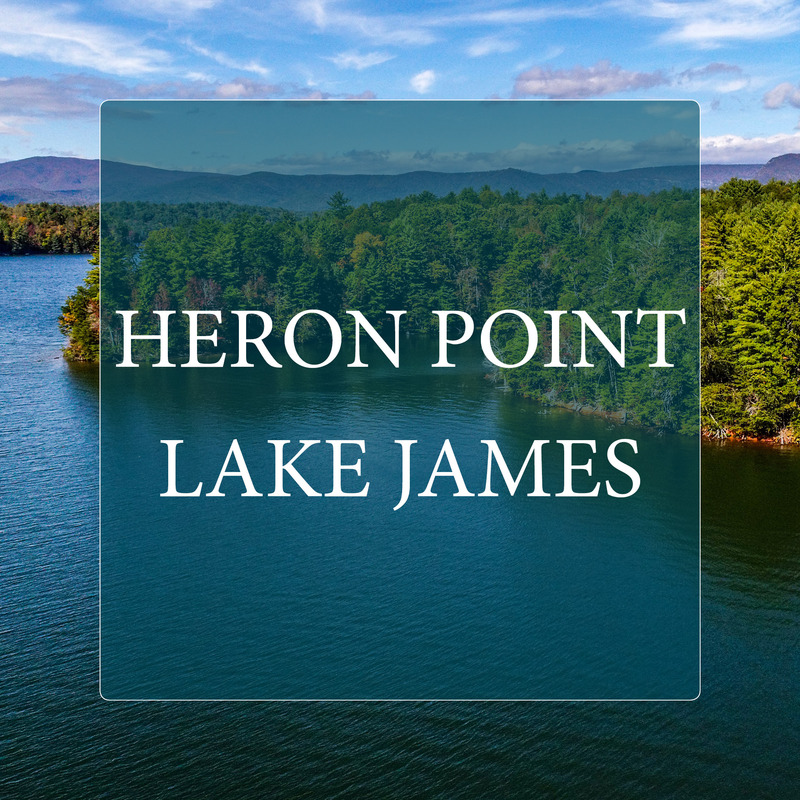 Listing courtesy of Charlotte and the Lake Real Estate, Inc. Listing courtesy of Homes Charlotte, LLC. Listing courtesy of Schields and Associates. 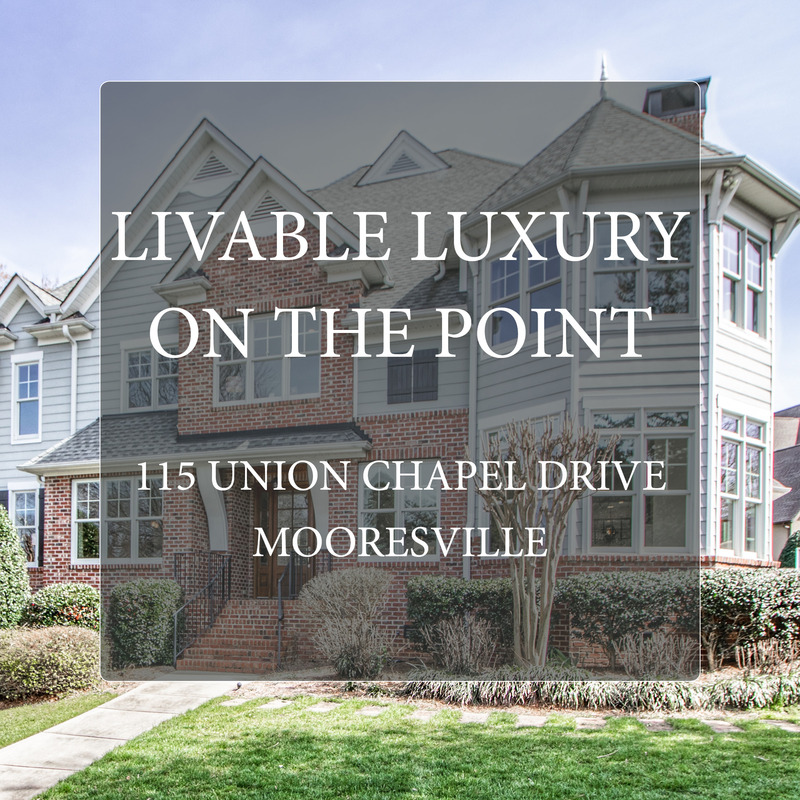 Listing courtesy of Team Scholz Properties Unlimit. Listing courtesy of WEICHERT, REALTORS- LKN Partners. Listing courtesy of Southern Connections Realty. Listing courtesy of Properties of the Carolinas. Listing courtesy of JPO Residential Realty LLC. Listing courtesy of Providence Management & Invest. Listing courtesy of Premier Properties-NC & SC INC. Listing courtesy of Carolina Realty of Wilkes, Inc. Listing courtesy of Pear Tree Real Estate. Listing courtesy of Carolina Hero Inc. Listing courtesy of Allen Adams Realty. Listing courtesy of South Creek Homes, LLC. Listing courtesy of Carolina Living Real Estate. Listing courtesy of Savon Realty Inc. Listing courtesy of D. Jonathan Chiott, REALTOR. Listing courtesy of Rosso Group LLC. 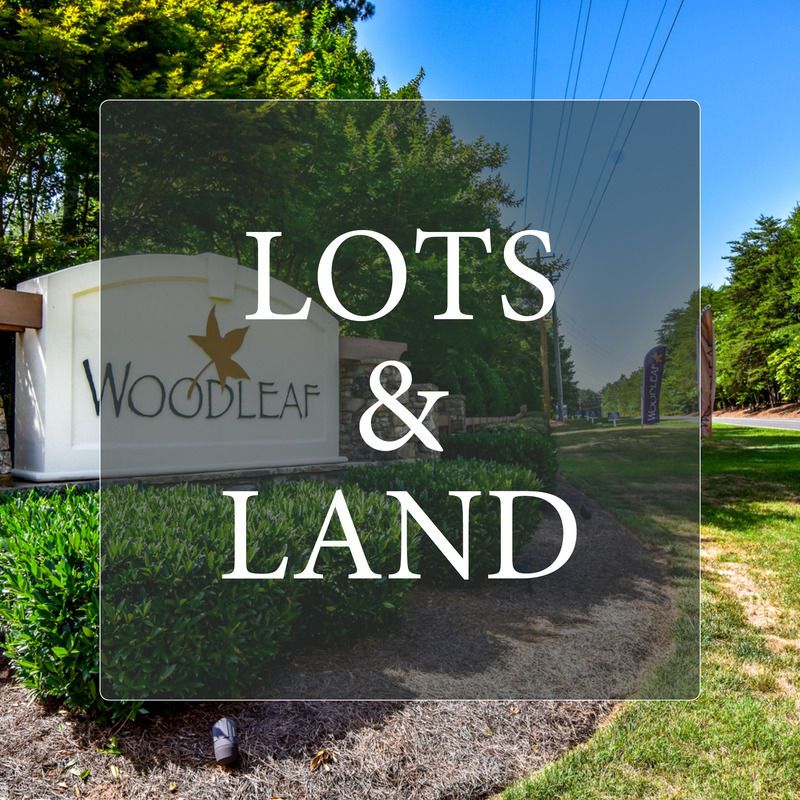 Listing courtesy of Engel & Völkers Lake Norman. Listing courtesy of Touchberry Properties LLC.